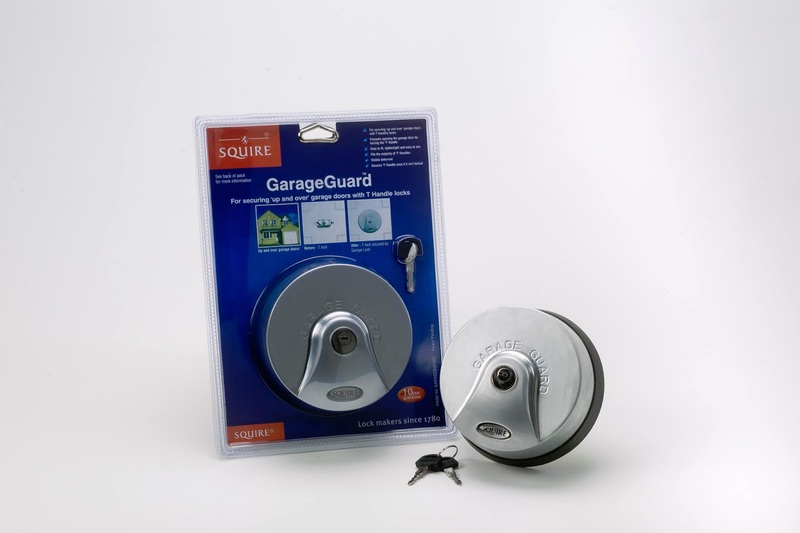 Premium lock manufacturer Henry Squire & Sons Ltd has unveiled its new Garage Guard™, purpose designed for securing ‘up and over’ garage doors with T-handle locks. 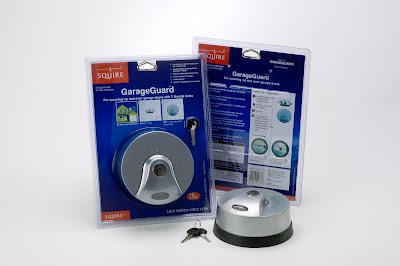 Totally unique to the security market, Garage Guard™ offers homeowners both a modern and visible deterrent against would-be thieves. Designed to fit most standard T-handles, Garage Guard™ secures T-handle locks even if broken, damaged or not locked. It prevents the opening of garage doors by forcing the T-handle and rotates freely if attacked, resisting levering and forcing off the lock. Easy to use and install, homeowners require no DIY skills and can fit the product within seconds by simply lining up the garage door T-handle with the Garage Guard™ and turning the key supplied. “Securing garage doors with T-handle locks has never been so convenient,” said John Squire, managing director of Squire. He commented: “Most homeowners do not recognise the risks unprotected T-handle locks pose on garage doors until it is too late. Increasingly, homeowners are becoming victims of opportunist thieves just by making the simple mistake of leaving garage doors unlocked. Garage Guard™ carries the Squire 10-year guarantee. For further information contact Henry Squire & Sons Ltd on 01902 308050, visit www.squirelocks.co.uk or email info@henry-squire.co.uk.